This month's featured build video is based on our "Great AMD Gaming" build guide which uses the Ryzen 5 1600 processor and GeForce GTX 1080 GPU. We selected the Team T-Force / NightHawk memory to add a little light inside the case, but while it looks great from multiple angles, it didn't really add as much glow as we had hoped. So for the final build photos, we also added in a CableMod Widebeam RGB LED Strip to bring more light to the interior of the case. While we didn't show this in the video, it's simply plugged into the RGB header on the motherboard (no extra controller needed). If you'd like to read more on the overall part selection, be sure to check out our build guide. And if you want to see how the build came together, check out our build video and cable management video. And now, onto some benchmarks. For our testing, we were able (with the latest BIOS update) to get stable results running A-XMP enabled with the DDR4 memory at 2933 MHz. We left the CPU at stock core clocks (3.2GHz) with Turbo Core speed of 3.6GHz. Max temps for the CPU and GPU are listed in the details section on the right side of the page. Updated 27-July: The CPU Temp Under Load has been corrected to 68C. It originally listed 73C, which was the GPU Load Temp. The Ryzen CPU definitely does not slow down the 1080. It is a solid choice for the 1080. I wish that I went with a Ryzen CPU with my build instead of the 7700k. Those temps show the 1600 gets a little toasty under load. I would replace that AMD one with something like this. 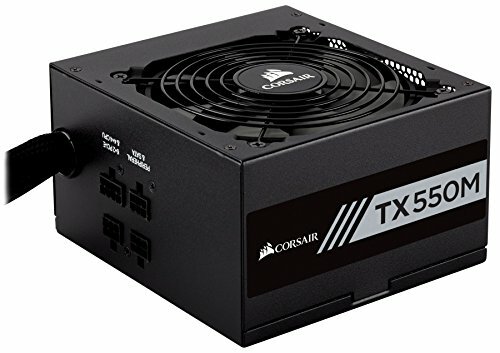 It would match the build, and it keeps my 7600K under 45C on max load. Your comment made me double-check. It looks like that was an error on my part when I transcribed the results. 73C was the under load temperature for the GPU, not CPU and it inadvertently got listed twice. The Max CPU temp was actually 68C. I've updated the results above. Phew... Ok thanks. 68c is still hot, but thats a lot better. The GPU core clock is 2Ghz?! Good catch -- no, the actual core clock is 1.721GHz. Looking at the result data, 2.0GHz was the effective boost rate under test. I'll update the table. huh, guessing no room for overclocking? We didn't play with the GPU settings via PrecisionX, but we could probably have bumped the power or temp target, given the temps we were seeing in the low to mid 70s. Unless noted (such as with XMP), we typically leave the CPU and GPU at stock levels for our benchmarking to provide a reasonable baseline expectation. Great and clean build as always. How did you add the benchmarks to the description? Is that a feature for all users? Thanks, glad you enjoyed it. Sure, anyone can add a table -- just add a "|" between columns and start each row on a new line. Check out the markup we create for you to post a part list from the System Build page to see a good example. I've seen that markup section, but unsure how you get that into a completed build. I haven't seen it on any posts other than staff. Any recommendation or article on how to post this? I'd love this feature to be easily accessible. Can read the code just fine as a front end dev...just unsure where it goes and how to get in on a completed build. This pc case is so simple but beautiful! Nice build. Glad you enjoyed it -- thanks for the feedback! Will I ever need a third party cooler in the future? I will not be overclocking, so will the temp stay at 68 degrees or will it go up the older computer gets. 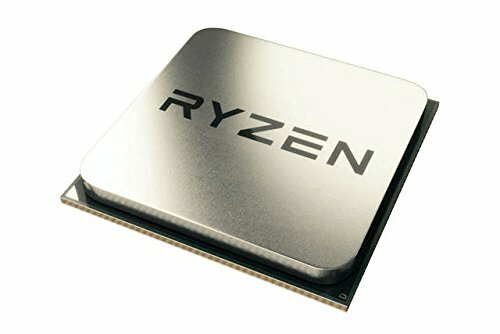 I will save a lot of money using the stock Ryzen 5 1600 cooler, but I want to get the most out of my CPU because I'm on a $1100 budget. So is the Cryorig H7 worth the $32 for the performance boost? Wow! What an amazing build. I also love how you organised those the benchmarks in those tables. How did you do that btw? 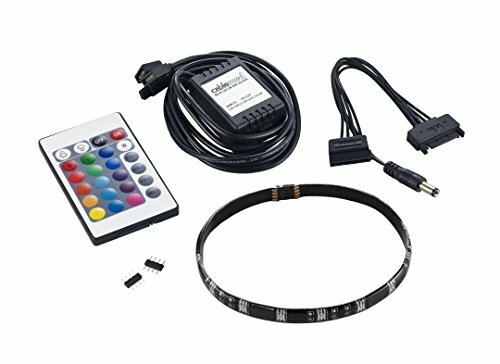 What would be a good but not too expensive monitor for this? Do I use optical drive or USB to get the operating system? Excuse me, is the side window glass or plastic, and meticulously built, man, awesome is the word. 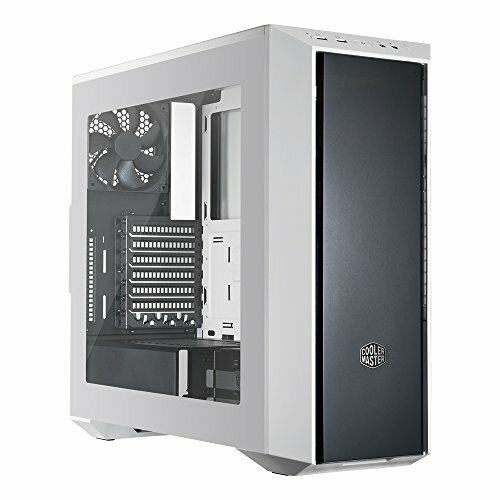 does this case have bad airflow? i mean can i keep a r5 1600 with stock cooler to 3.8 ghz? I am gonna buy cooler master masterbox lite 5 RGB it have 3 fans at the front so is that enough? Also, this case have 4 fans and i am gonna buy asus prime b350 plus so does this mobo have all the headers for 4 fans + cpu cooler? Will this be able to run games like pubg on high settings? Hey ! 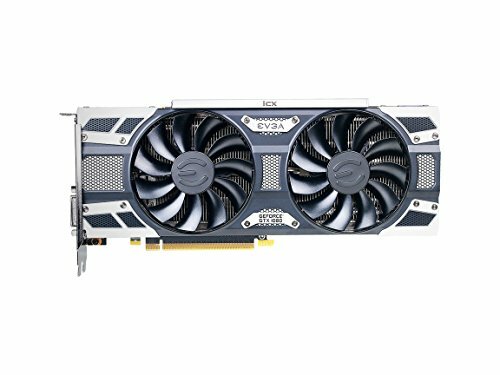 Recently bought a GTX 1080 AMP! 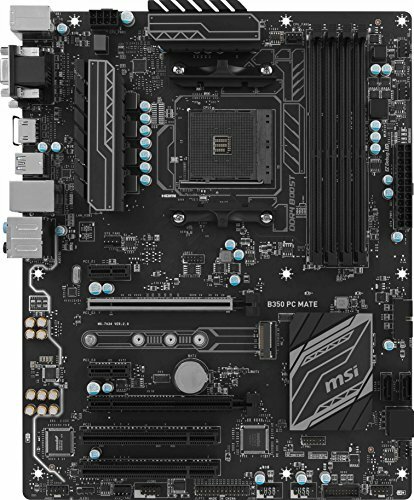 , RYZEN 5 1600 and AB-350 GAMING 3 from Gigabyte and i can't install driver for video card . How can i solve this ? Do you recommend bios update ? Thanks ! With AM4 motherboards right now, I'd always recommend updating to the latest BIOS, as there have been a lot of helpful updates/fixes in the months since they were released. That said, I'm not sure off-hand what would prevent you from being able to install a video card driver. I'd recommend posting your question, along with what you've already tried and your part list, to our Troubleshooting Forum. Perhaps someone might be able to offer up ideas for you to try. That ryzen may slow down the 1080 ? But other than that Good Job! The results looked good. Our benchmarks showed the GPU was the performance limiter in the build, not the CPU. Overwatch Epic 2560x1440 134 fps If I would set epic to low, 11440 to 1080, will it b possible to reach a 200+ fps? Considering this build. Glad you liked it! And thanks for the very kind words.